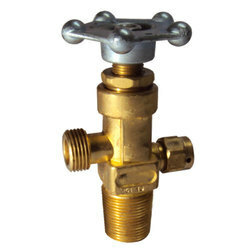 Leading Manufacturer of fire hose valves and co2 brass valve from Mumbai. We, being a client centric organization, we are involved in offering a wide range of Fire Hose Valve. These are engineered under the firm direction of experienced quality controllers and following set industrial standard. Demands of our products are increasing day by day owing to accurate dimensions and longer service life. 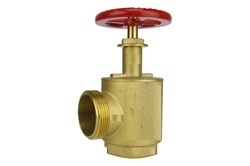 We are offering CO2 Brass Valve to our clients. Looking for Fire Hose Valves ?